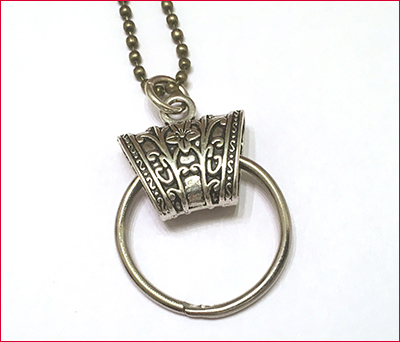 We have a brand new add-a-charm necklace for this year! Order at least $300 wholesale each month and complete this cute and funky reward for your consistency! 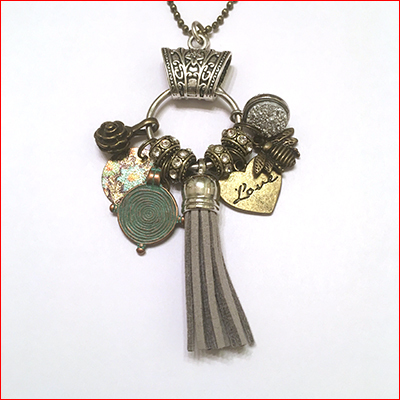 When you order at least 300 wholesale, you will receive the charm for the month! This month is the gemstone spacer bead. 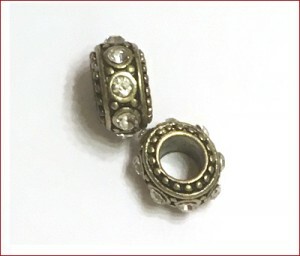 If it is your first time, you will receive the bronze tone ball chain, large carved connector piece, and add-a-charm ring. 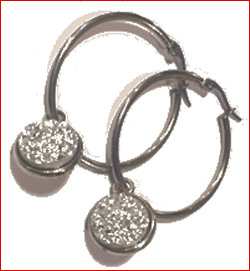 When you order at least 300 wholesale each month, all year long, July 2018-June 2019, you’ll receive these beautiful earrings!